A smooth, friendly and warm Texturepack that captures the feel of default, but makes everything look better and more detailed. o Custom Colors for everything. Any plans to update this? This texture pack is amazing! Best thing ever! Can you add support for Feed the Beast? I would be so happy! Thanks :) I appreciate you like my work. 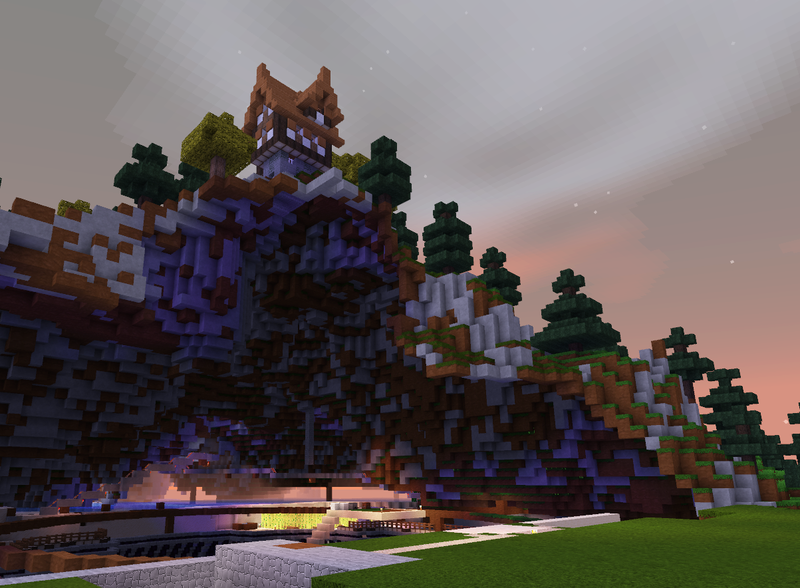 I love your Marvelouscraft! I never EVER use anything else (except when required by servers! ).